We know family life can have its ups and downs. Many look forward to buying a house or having children. But for most, the prospect of a family member dying or becoming ill is unthinkable. We understand the worry and financial hardship a death or illness can bring to a family. That’s why Devine Mortgage & Insurance Services provides an insurance package tailored to your specific needs with the flexibility to add further benefits as your circumstances change. Speak to our experienced insurance broker today to have the reassurance and peace of mind should the worst happen you know your family will be protected. 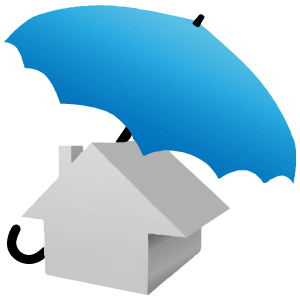 You need to protect your property against flood, fire, theft and other perils. We can offer you competitive quotes on your Home / buy to let Insurance through our panel of providers. Catherine Devine trading as Devine Mortgage & Insurance Services is an Appointed Representative of PRIMIS Mortgage Network. PRIMIS Mortgage Network is a trading name of First Complete Ltd which is authorised and regulated by the Financial Conduct Authority for mortgages, protection insurance and general insurance products.